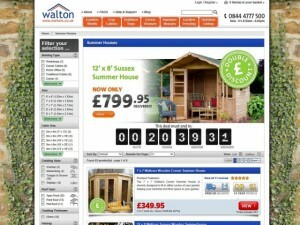 Waltons, the specialist garden buildings etailer, is a company that my CannySites.com business has worked with for nearly five years now, its ranges of sheds, summerhouses and fence panels proving a good fit with my Garden & Landscape Directory site. 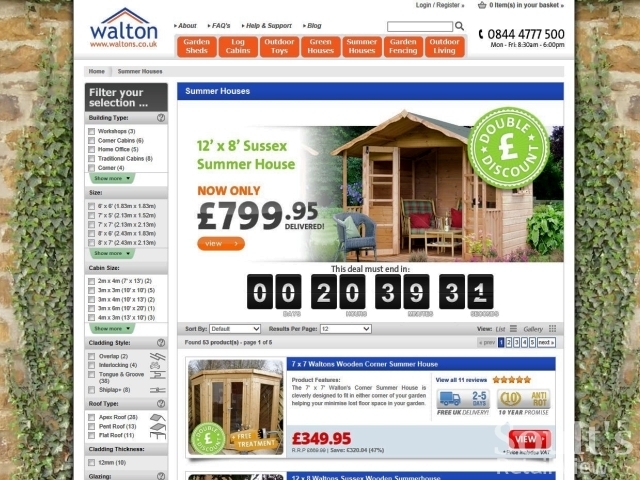 What’s particularly interesting about Waltons is that although its name is now synonymous with both the gardening sector and ecommerce, its origins as a company go back to the 19th century, when it was founded as a manufacturer of beehives. It’s a fascinating example of a business successfully adapting to changing times, and, keen to find out more, I spoke to the firm’s Curtis Worthington about the company’s heritage, its current operations, how it handles delivery of bulky products, and where it hopes to be in the future. 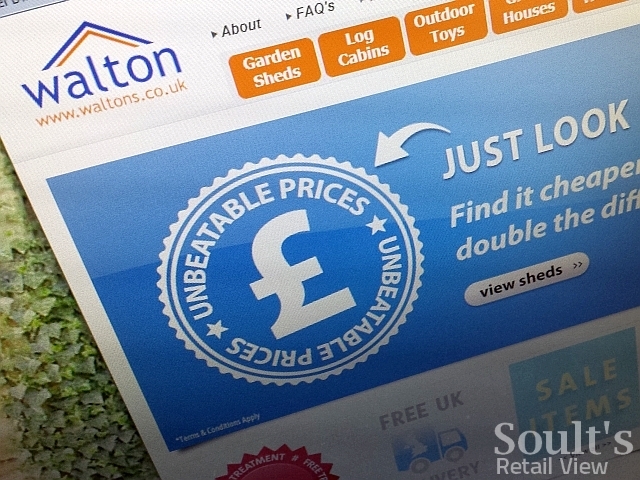 Founded in 1878, Waltons has grown to become one of the most trusted names in the garden building industry. Today, we stock an impressive range of garden sheds, greenhouses, summer houses, log cabins, playhouses, metal sheds and garden fencing, suitable for every garden and budget, but the business of 1878 would have looked very different. 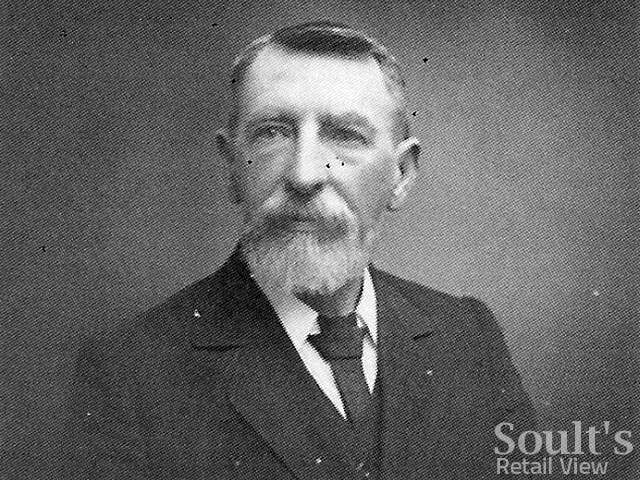 Our founder, E C Walton, was a lecturer of beekeeping in Nottingham and lived in Muskham, close to Newark. 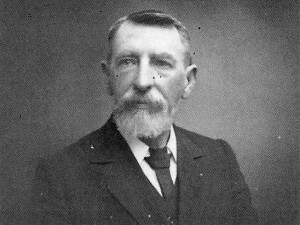 Because of the high cost of carpentry at the time, his students often didn’t have beehives to work with, so he decided to set up a factory in his home village – called Walton’s Muskham Beehive Works – to meet that need. Very soon, local farmers came to ask if he could also manufacture chicken coops for them, and then came demand for summerhouses, or ‘consumption shelters’ as they were known in Victorian times. Renamed as E.C. 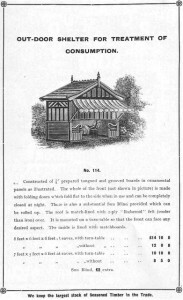 Waltons & Co to reflect the expanding product range, the business moved into bungalows between the wars, and into greenhouses and sheds in the postwar period. So, the products that we manufacture and sell may be different these days, but craftsmanship and design remain the cornerstone of the company’s success – and we’re still based in Nottinghamshire, too. 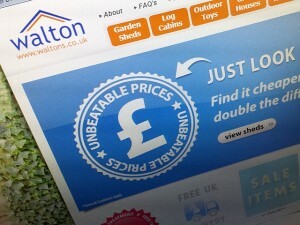 It’s a clicks business; we have been trading online at www.waltons.co.uk for the last five years. Although selling larger products like ours can be tricky online, we have an industry-leading delivery solution that allows our customers to choose their delivery day and can even deliver at the weekend. You might say “So what? Lots of people offer that now?” However, we don’t use regular couriers to deliver our products because they can’t be easily sent through a standard network. They can’t mix our panels with boxes because they’re not packaged in boxes. We sell in panel form to make construction much easier for our customers. We also offer a no-quibble money-back guarantee, so if the item arrives and isn’t what’s expected we will gladly collect it. We can also deliver buildings faster than anyone else in the industry – within 48 hours to most UK postcodes. To continue to drive our brand to be the most trusted within our industry. We also want to build on our relationships with our existing customers so we are the first people they turn to when they need anything for the garden. Q. And what about the main challenges? Staying one step ahead of our competitors. We have done a good job so far making sure we have a great service offering as well as quality products. The next challenge is growing the product range to tick more boxes for our customers. We have a major drive at the minute making sure we are developing the products people want and also looking to source products from other well-known brands within the DIY and garden sector. The Amazon of the garden. Next story Clicks, bricks and stunning images: Retailer Q&A with The Original Sofa Co.